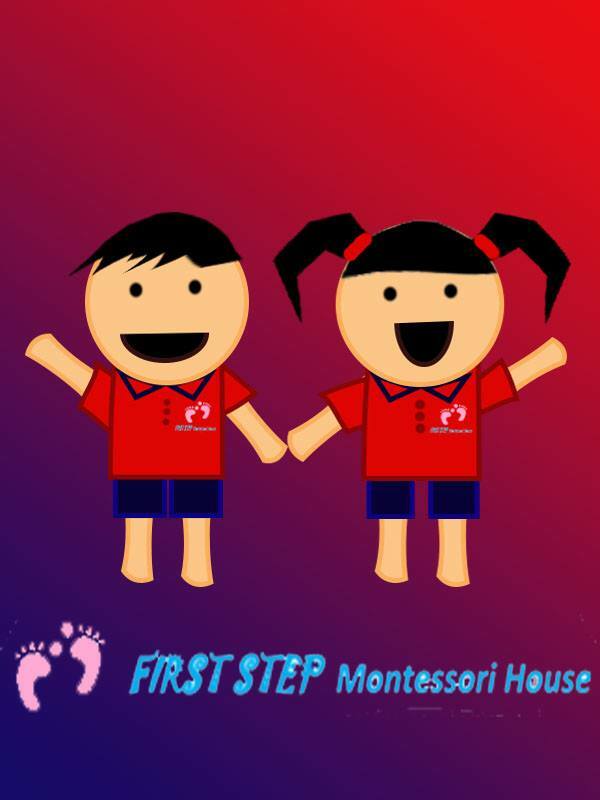 My first son graduated from first step montessori yishun last year. Generally very good school from my opinion. 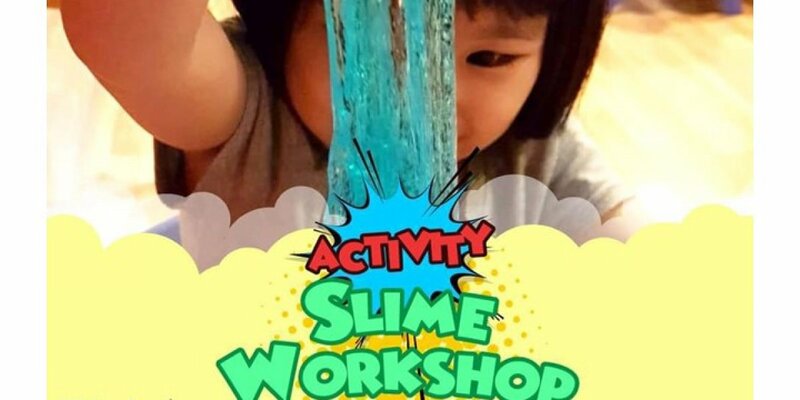 It encourage creativity and also have balance between activity and sitting (to listen and learn), so the kids don't got bored easily. 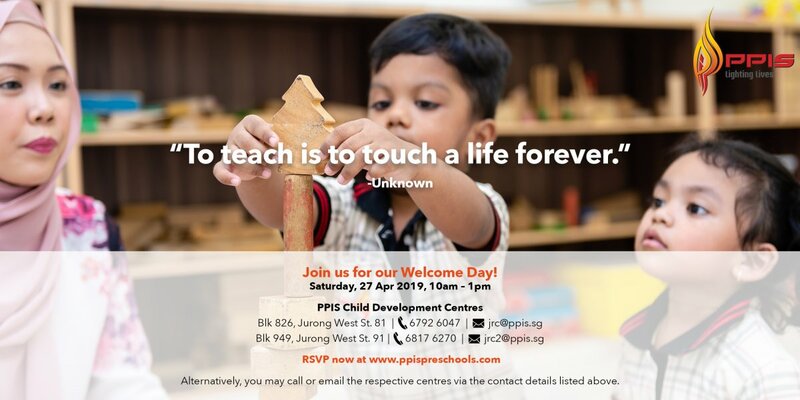 Meanwhile there are few other schools surrounding that... My first son graduated from first step montessori yishun last year. Generally very good school from my opinion. It encourage creativity and also have balance between activity and sitting (to listen and learn), so the kids don't got bored easily. Meanwhile there are few other schools surrounding that will ask the kids to mostly sit and learn. 2. A carefully prepared environment which guarantees exposure to materials and experiences. Through these developmental needs, the child develops intelligence as well as physical and psychological abilities. 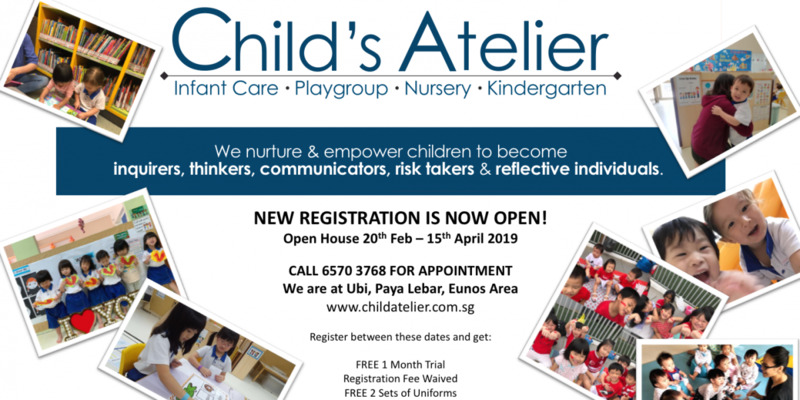 The Montessori method of education is designed to take full advantage of the children’s desire to learn and their unique ability to develop their own capabilities. Children have a deep love and need for purposeful work. They work, however, not as an adult for the completion of a job, but the sake of an activity itself. It is this activity which enables them to accomplish their most important goal: the development of their individual selves – their mental, physical and psychological powers.